All prices includes basic programming, delivery and 12 month on-site parts warranty plus labour with telephone support. Finance available, lease / purchase. Please Contact us for Terminal Pre-loaded and Programmed with ICR Touch Software. 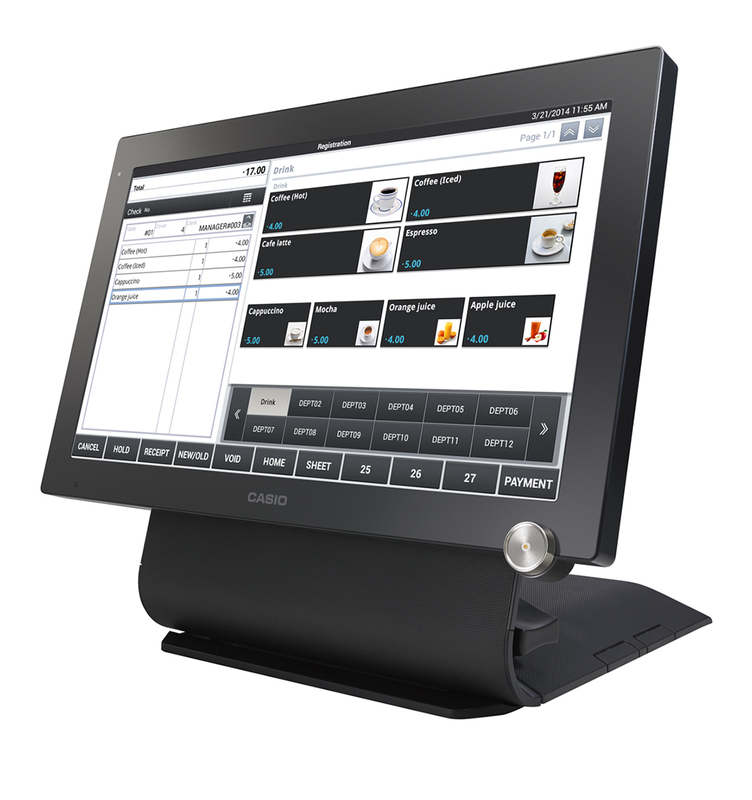 Practical, hard-working and incredible value, this stylish point of sale terminal breaks previous barriers for price and performance. Its rugged, fanless construction ensures long life and outstanding durability in the harshest retail and hospitality environments. TouchPoint - ICRTouch's state-of-the-art flagship till software. It is effortless, reliable, proven and cutting edge. 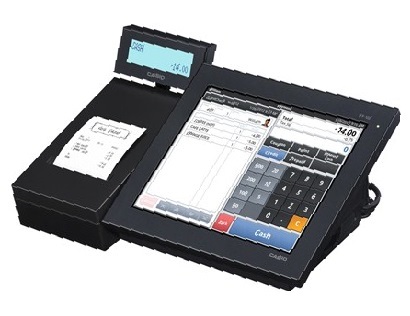 It scans, totals, handles cash and cards and even includes integral loyalty software. It offers unrivaled flexibility and opportunities to customise. Dust resistance fanless design - reduces the accumulation of dust. Built in customer display - Cost saving customer display is integrated on the console eliminating the need to purchase a pole display. 150W external power adaptor - Low power consumption reduces electricity usage saving on monthly utility bills. Click the .pdf logo for more information about this Terminal. Practical, hard-working and incredible value, this stylish point of sale terminal breaks previous barriers for price and performance. built in thermal printer. Key benefits for the user include - A 10.4 inch SVGA splash proof touch screen which allows the perfect position to be set by the operator. Designed for use within cafes and small to medium sized restaurants. - A built in 80mm fast-loading paper receipt printer - The instant boot-up operating system provides a faster speed of installation and set-up. - A small footprint on the countertop taking up very little space The VR-200 hardware platform consumes considerably less electricity than a conventional PC based EPoS solution, with a typical saving of over 85% in power requirements; only 20 watts on full power, and 4.1 watts in stand-by mode. Dust resistance fanless design - reduces the accumulation of dust. Key benefits for the user include - A 15.6 inch SVGA splash proof touch screen which allows the perfect position to be set by the operator. Designed for use within cafes and small to medium sized restaurants. - The instant boot-up operating system provides a faster speed of installation and set-up. - A small footprint on the countertop taking up very little space The VR-7000 hardware platform consumes considerably less electricity than a conventional PC based EPoS solution, with a typical saving of over 75% in power requirements; only 22 watts on full power, and 18 watts in stand-by mode. Dust resistance fanless design - reduces the accumulation of dust.